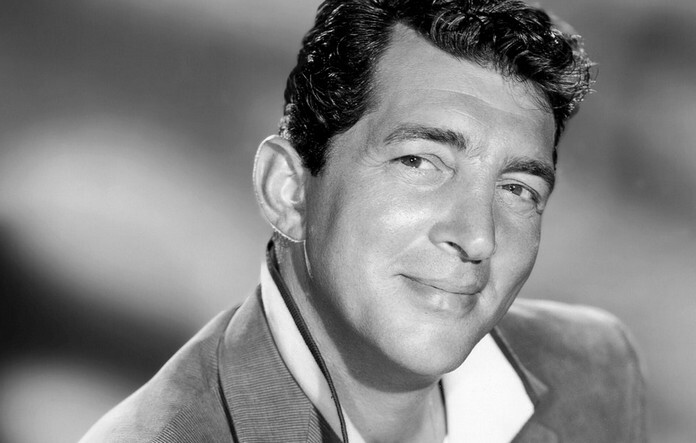 Dean Martin’s real name is Dino Paul Crocetti. A famous singer of Italian descent. Throughout his immensely successful career in the entertainment industry, Dean Martin released many hit songs and one of these was ‘Volare’. Originally, ‘Volare’ was called ‘Nel Blu Dipinto di Blu’, which literally translates as ‘in the blue that is painted blue’. At the first Grammy Awards in 1958, this song won the Grammy Award for the Song of the Year and was the first song ever to achieve this accolade. 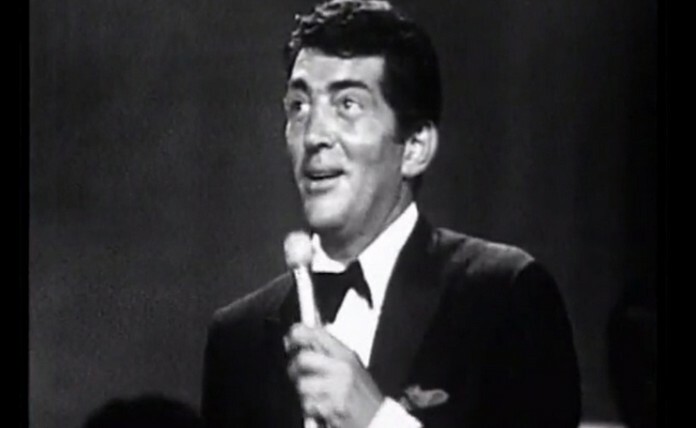 Dean Martin also released his version of ‘Volare’ in 1958 and his track is half in English with the lyrics adapted by Bobby Rydell. 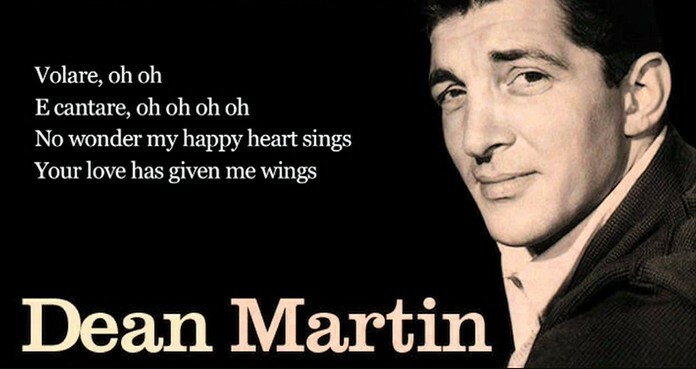 It was one of the tracks on his album ‘This Is Dean Martin’. It had varying degrees of success internationally, achieving its best chart position in the UK where it peaked at number two in the UK Singles Chart.